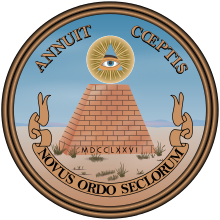 Was the Great Seal's Eye of Horus Reversed for Propaganda Purposes? "What reaches the heart without going through the mind is likely to bounce back and put the mind out of business. Propaganda taken in that way is like a drug you do not know you are swallowing. The effect is mysterious; you do not know afterwards why you feel or think the way you do." And this is one of my concerns over a mysterious change to a symbol and the increasing public interest in the reverse side America's Great Seal with its 13-step pyramid and floating capstone's All-Seeing Eye of Horus. Some suggest that we're in the midst of a paradigm shift of consciousness which relates to a more feminine perspective in the collective unconscious as we 'lean forward' ("Hillary in 2016"??) and this may be true. But the left-right brain hemispheres figure in as well along with the control of right eye-left eye. 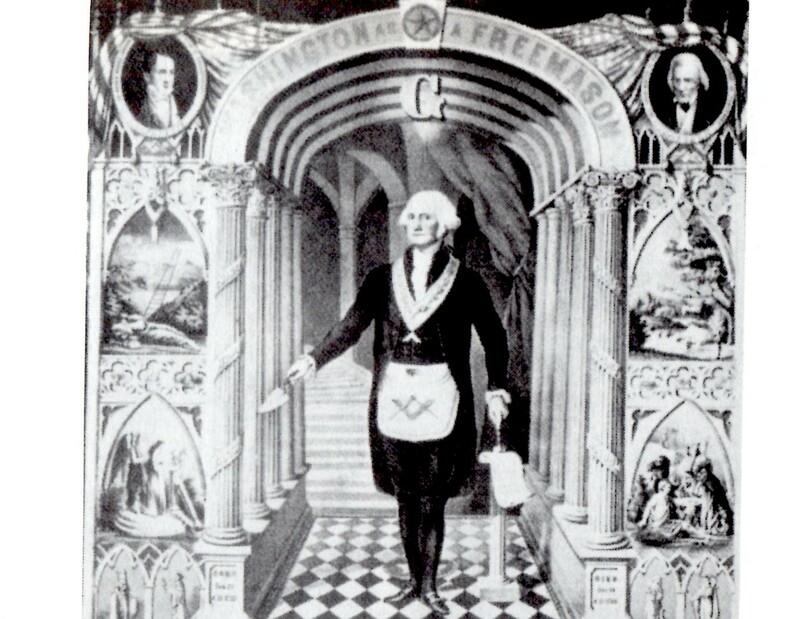 Why is this significant to America's Great Seal symbolism? Cornell University keeps archives of Harper's so if you wish to view the Lossing image and page, click here. The left eye represents what philosophers have long called The Window to the Soul for it reveals our true identities. 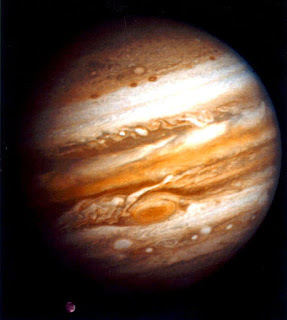 In Astrology, the natal Moon sign signifies this along with childhood memories and the Unconscious. 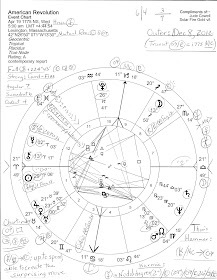 Of interest to those who appreciate Astrology's revealing capability is that the Sun (right eye, consciousness)--Moon (left eye, unconsciousness) blend which was in effect on July 13, 1856. Upon inspection, the Sun-Moon blend turns out to be Sun in ocean-related, Moon-ruled Cancer, and Moon in occult-loving, mystical Scorpio. Plus, in his book The Combination of Stellar Influences, Reinhold Ebertin gives the Sun-Moon combo as, The Eyes! July 13, 1856: Sun Cancer-Moon Scorpio is a Water-Water blend which acts on the intuitive-feeling-imaginative level of consciousness which is misty-eyed, emotional, and nostalgic for the past. Was a subliminal signal being sent to the American people to subtly influence how we receive and process information? Well, we know we're one of the most propagandized populations in history, right? Or perhaps the signaled change was intended more for those who were involved in occult (hidden) activities? Was it time to change how the public was being fed information? Or perhaps the switch was merely a slip or two of an artist's pen though for publication you'd think Mr. Lossing, who must have been quite detail-oriented, would have been much more careful with a national symbol, now wouldn't you? For more info on Astrology and Washington DC, check out our Nation's Capital Is Teeming with Astrological Symbols. Because it is.